Home>New Mixtapes>Roc Marciano Mixtapes> Roc Marciano Serves Up Slick Rhymes & "Warm Hennessy"
If the album cover didn't give it away, Roc Marciano's "Warm Hennessy" seems to epitomize a fading chapter of New York hip-hop. Keeping his ear close to the cracked pavement, Roc lays down some slick bars as expected, much to the pleasure of longtime fanBusta Rhymes. Unfortunately for those keeping score, Roc's latest drop features fresh remixes of previously released, older selections; those seeking that new Marciano will undoubtedly be left feeling a tad empty. Still, it's an alternate take on some established favorites, and that cannot and should not be undervalued. Remixes arrive courtesy of J-Force, Bankrupt Europeans, Nuance, and more. Though some may raise eyebrows over the uncommon Bandcamp release, rest assured that Roc's loyal fanbase will come through to support. Peep Warm Hennessy now, even if this territory has already proven well-traveled. 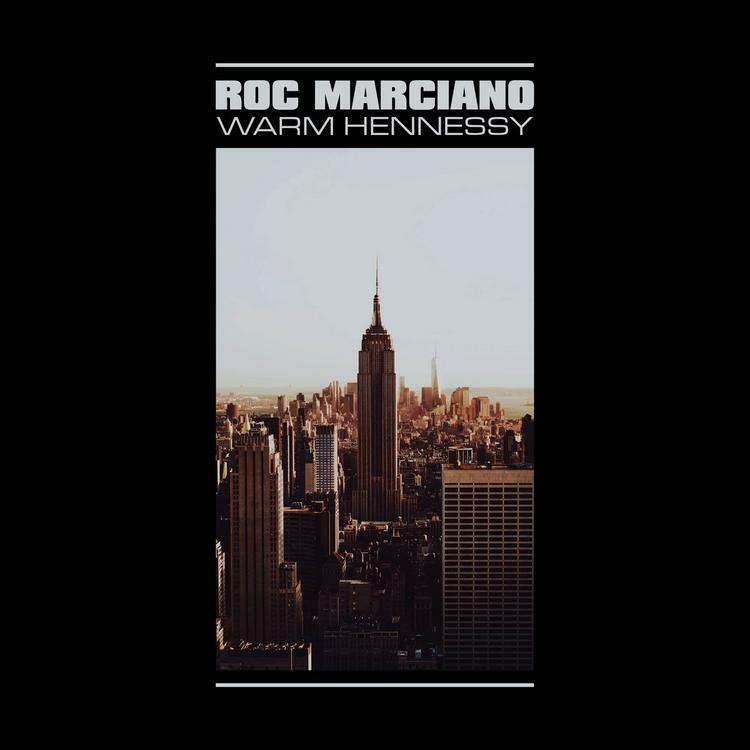 MIXTAPES Roc Marciano Serves Up Slick Rhymes & "Warm Hennessy"